Will Congress Repeal the Estate Tax? 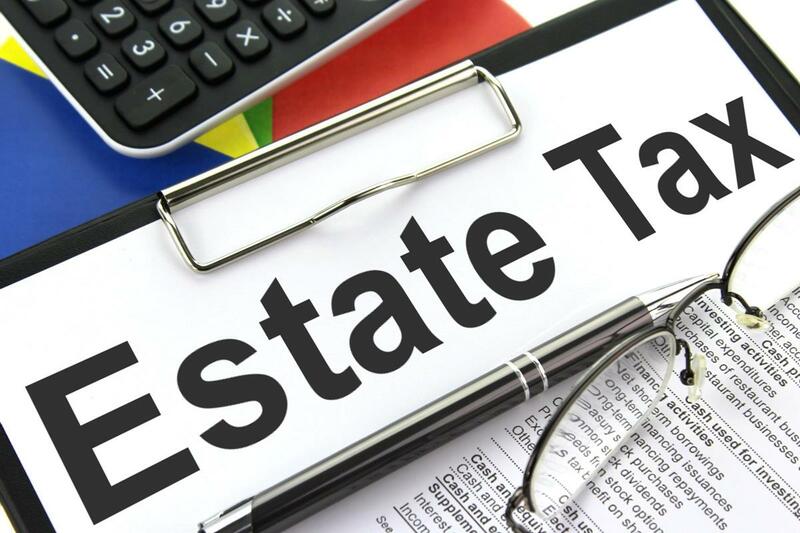 Congress is in the midst of debating tax reform which features an attempt to possibly repeal the federal estate tax (also referred to as the "death tax"). However, the Republican majority in Congress find themselves between a rock and a hard place due to the financial impact of a full and immediate estate tax repeal. The Senate is no longer considering a full-fledged repeal of the tax while the House is recommending a phased-in repeal. Where the estate tax debate ends up is anyone's guess. An estate plan is not simply some dry recitation of assets, accounts, and heirlooms. An estate plan is an act of love. It is a document symbolizing your care and concern for your family. As new parents, Bobby and Newsha have developed a deeper understanding of this important principle. Take a moment to read Bobby's "Message in a Bottle" to his daughter, Nava (who is featured in this wonderful photo). Equifax, one of the "Big 3" credit reporting agencies (including Experian and TransUnion respectively) announced a massive data breach impacting an estimated 143 million consumers. E xperts have declared this to be the worst consumer data breach in U.S. history. The breach means that nefarious characters now have access to Social Security numbers, dates of birth and address information of 143 million Americans. Learn what you need to do to protect your credit here. Description: Most people don't know what to expect from an estate planning attorney, let alone know the right questions to ask. In our experience, most families who have completed their estate plans don't fully understand their legal documents and the serious impact it can have on their loved ones. The Truth About Estate Planning™ Program will prepare you to deal with your planning concerns and examine your goals without the time pressure of making decisions.